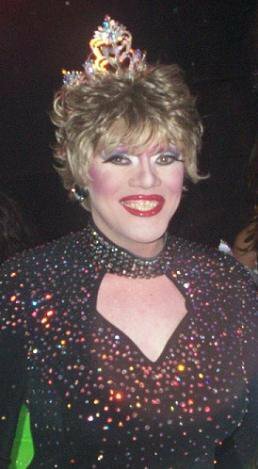 Kandi Anderson is an entertainer who has been featured at places like Kinkeads in Fort Smith, Arkansas. Morgan McCall is an entertainer from Little Rock, Arkansas. 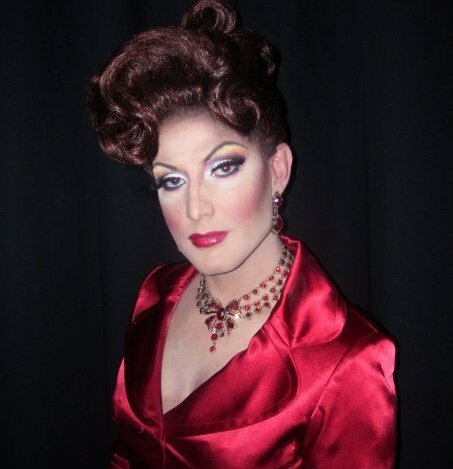 Athena Couture is an entertainer in Washington, DC where she has been featured at places like Omega. 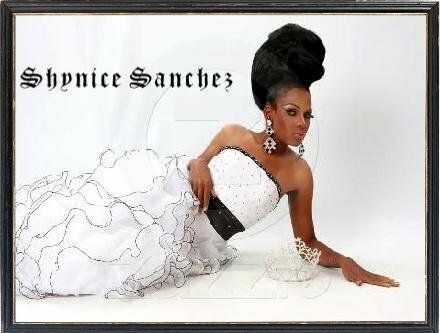 Shynice Sanchez is an entertainer out of Orlando, Florida.